New price, new paint. 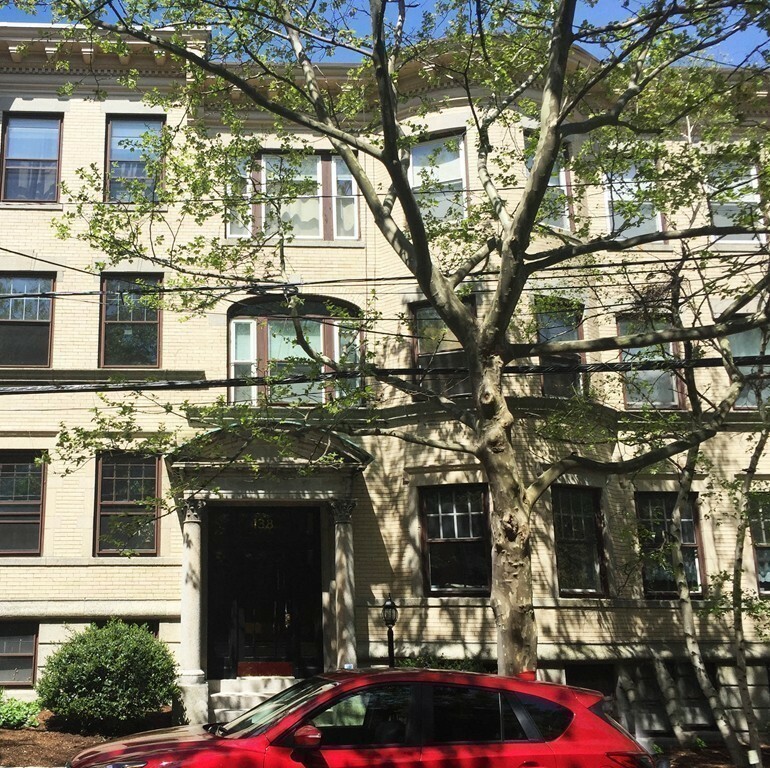 Lovely 1 bed plus office in fabulous Coolidge Corner. Heat & hot water and parking included. Spacious living room and bedroom, kitchen with lots of cabinet space and full size appliances. Free Laundry just off the kitchen shared with only the next door neighbor. Great patio for BBQ'n and extra storage in the basement. This unit is a true must see. Fantastic location, in the heart of Coolidge Corner. Includes off street parking!